The purpose of the Enterprise Zone contribution tax credit is to encourage taxpayers to assist local enterprise zones that have been established by the state of Colorado. The state works with governmental and non-profit partners in these zones to implement economic development plans "directly related to job creation and job preservation." Among the agencies who can receive this credit are centers that provide employment-related services. There may be a substantial tax benefit for donations made to the Volunteers of America through the Enterprise Zone. The net after-tax benefit for a gift of $1,000 is $626. In this way a gift of $1,000 costs only $374 after taxes (see example below). Specific net after-tax benefit for the same gift will differ based on individual tax situations. 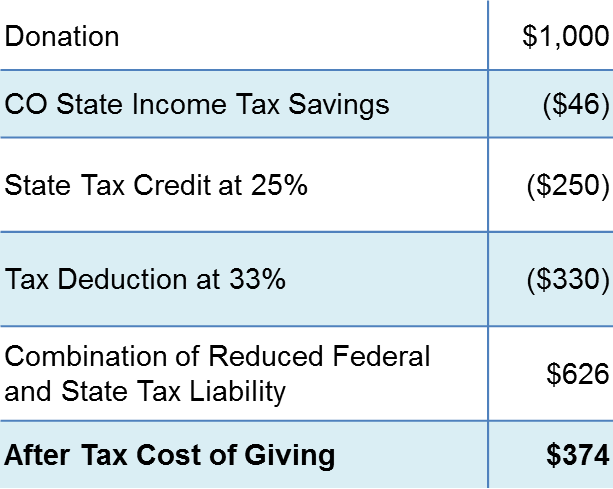 Decreases donor's state tax liability through a 25% state tax credit for cash gifts and 12.5% for in-kind contributions such as stocks, vehicles, furniture, etc. (there must be a state tax liability). Decreases the net cost of the contribution through potential federal pre-tax deductions and state tax credits. 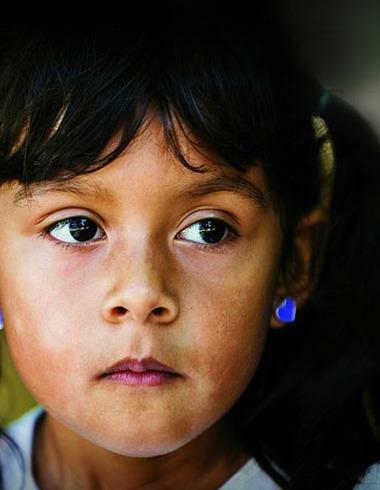 Provides the opportunity to help more people in need by increasing the level of the gift. Donors are able to increase the level of their gift without increasing the cost of the gift. The above example is for illustrative purposes only. Please consult your tax professional to relate this to your particular circumstances.